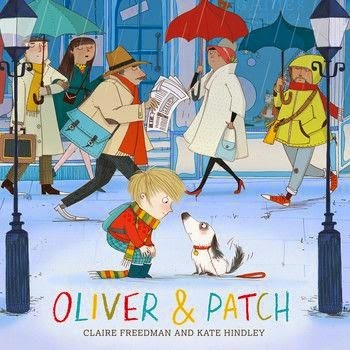 Oliver Jeffers writes the most amazing children’s books which are always pitched at absolutely the right level for pre-school and Key Stage one kids but still accessible for any age. Including those who are 38 *ahem*. 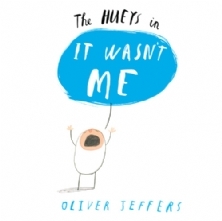 Anyway, The Hueys in It Wasn’t Me Tells the story of an argument between family members in the most insightful and amusing way. One of the things my children instantly picked up on, after they had clearly identified with the story was that they could attempt to draw a Huey. Fantastic, as that kept them quiet for quite a long time too! 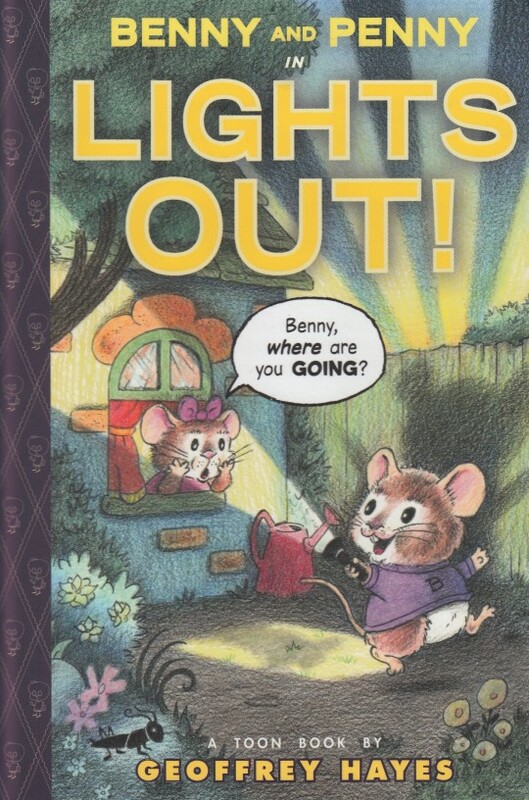 The children have been asking to read this book over and over again. I think that’s high enough praise and I think it would make a perfect gift for any child who has a sibling in particular. Everyone with a great children’s library needs to own an Oliver Jeffers book. If you don’t have one rectify the situation immediately!